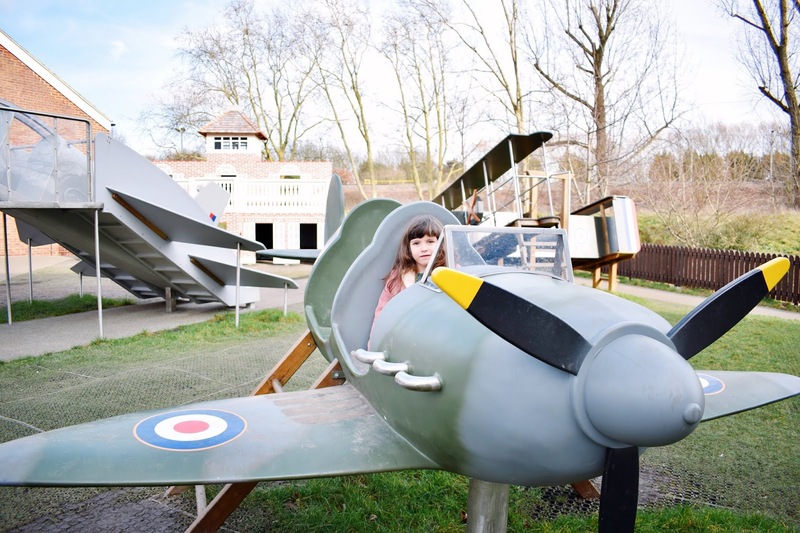 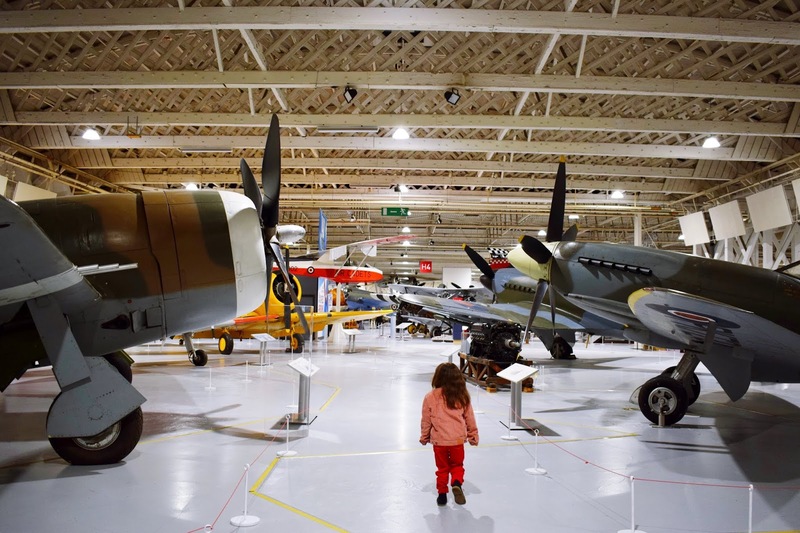 I'm going to start by saying I have no real interest in planes (despite my lovely Grandad being ex-RAF) but I had heard amazing things about the RAF museum in Hendon which is very conveniently 20 minutes from us in Herts so popped it on my list of places I fancied visiting and ended up having the most lovely time here with the kids that it is now most definitely our favourite museum we have found since moving here. 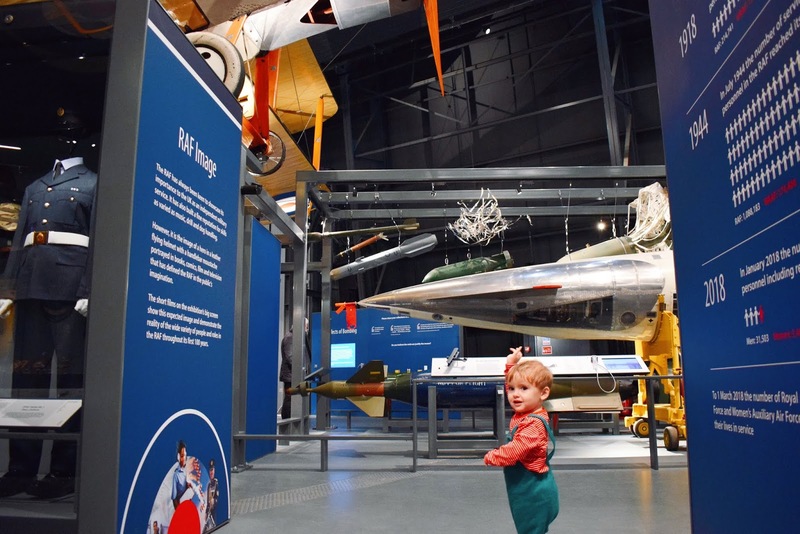 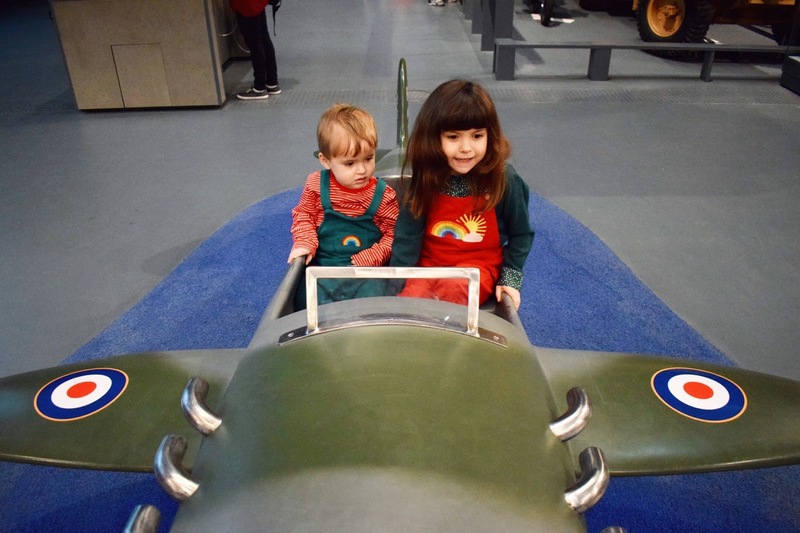 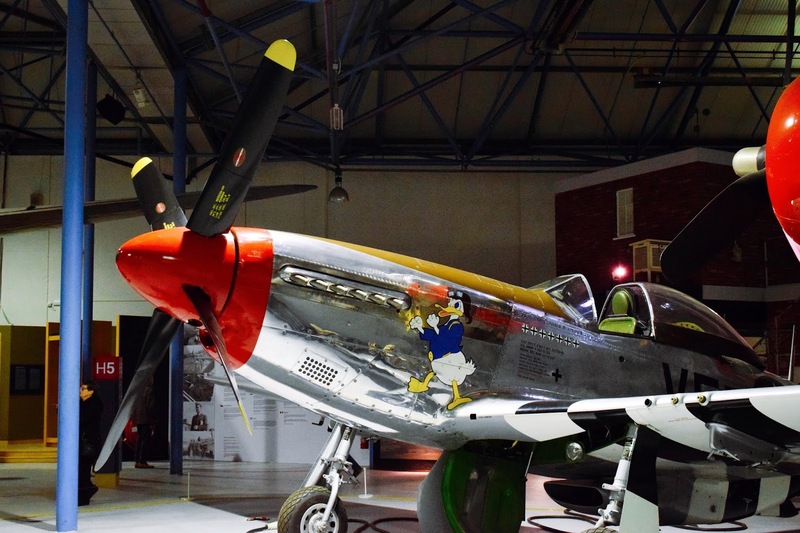 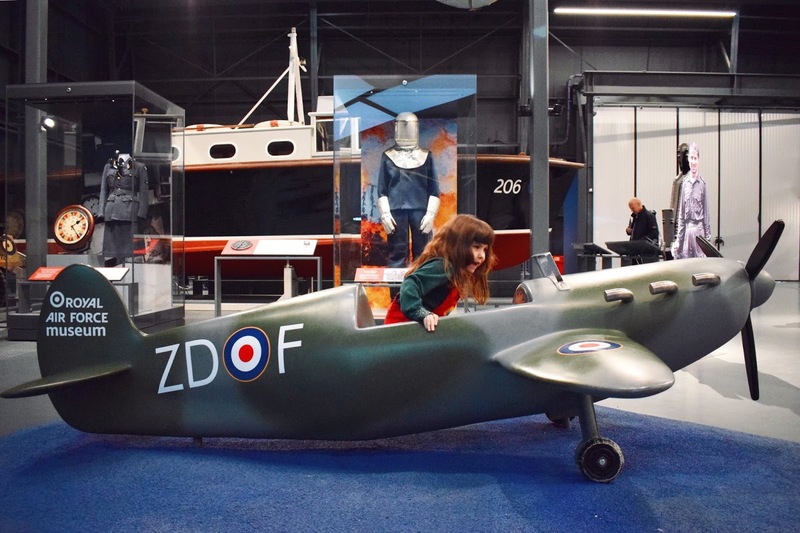 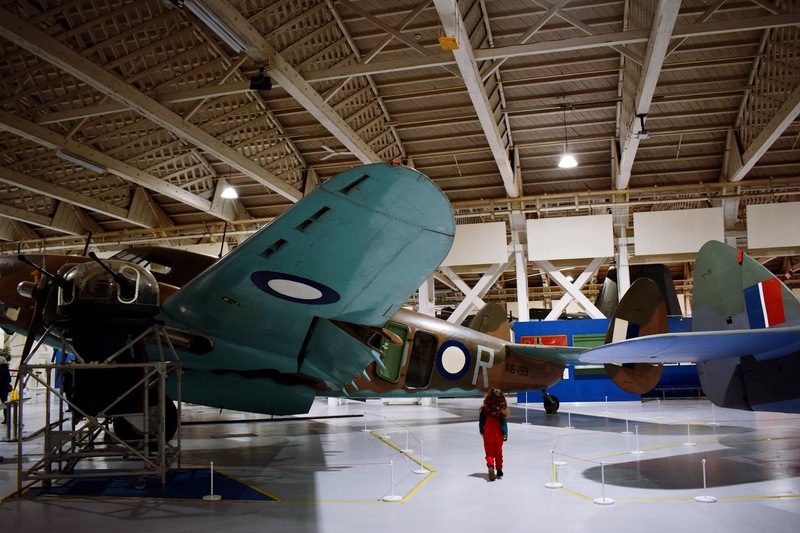 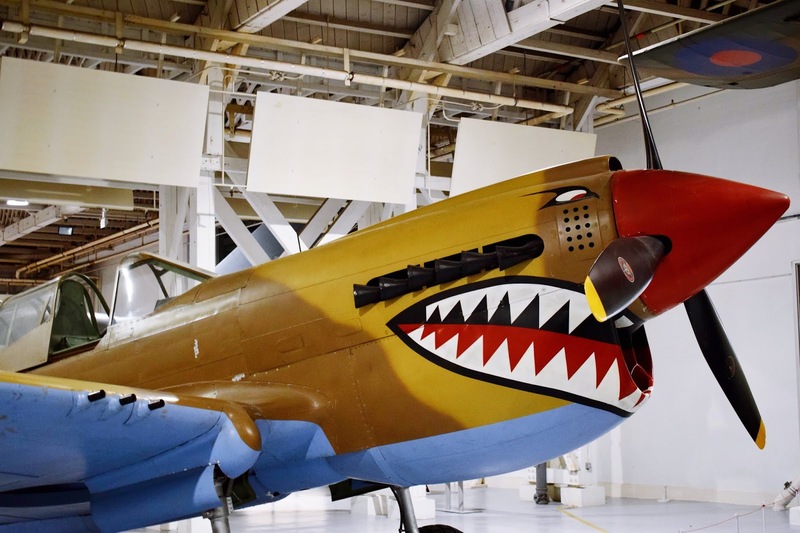 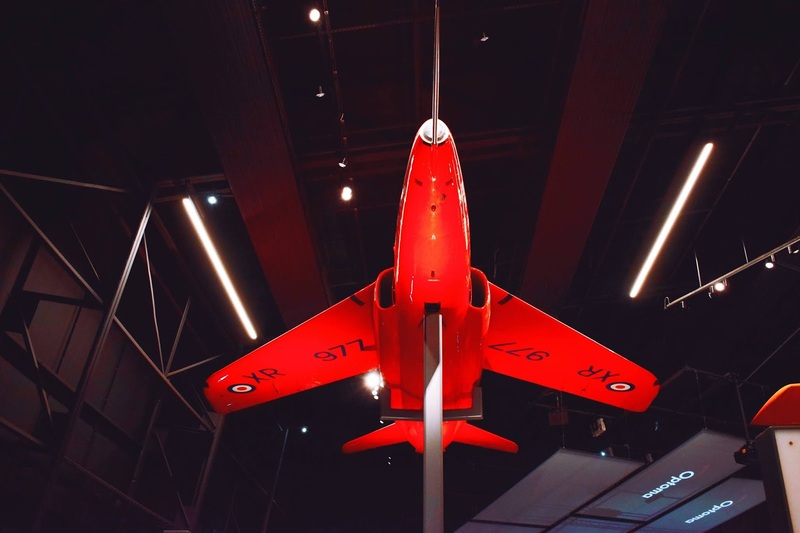 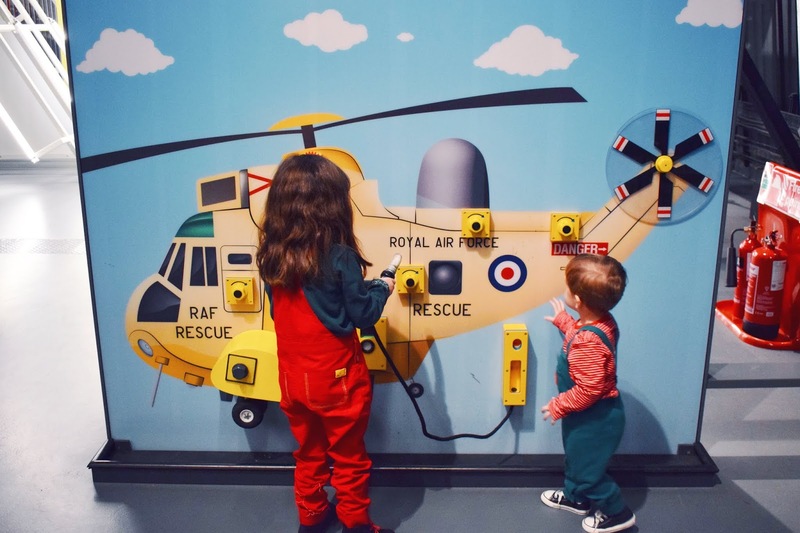 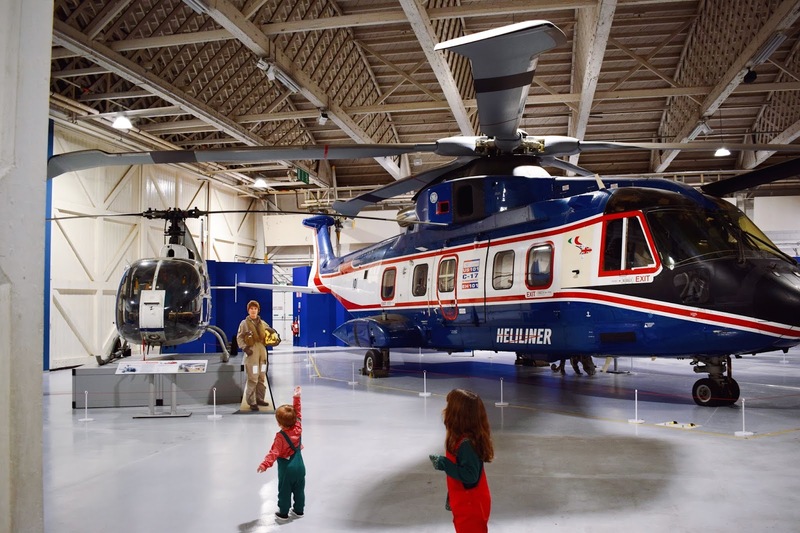 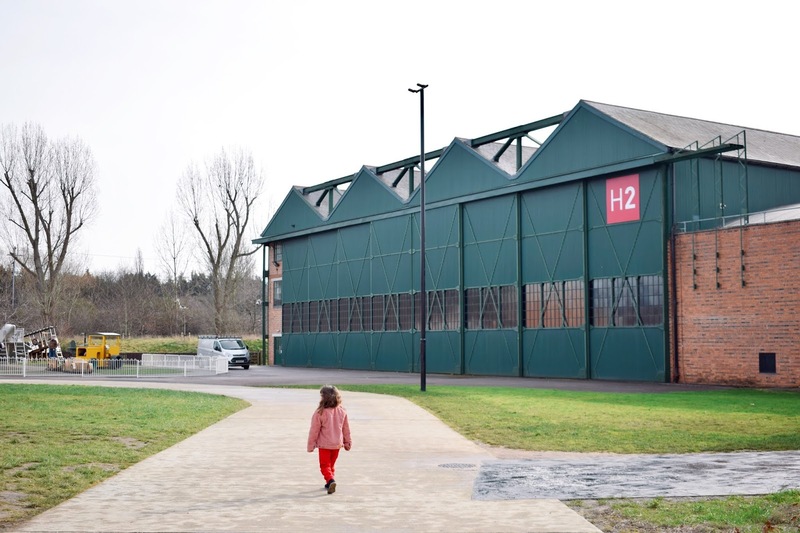 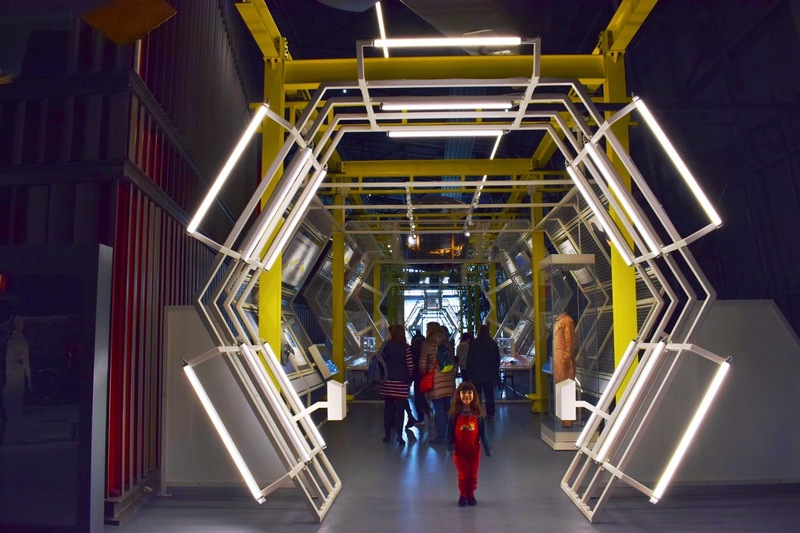 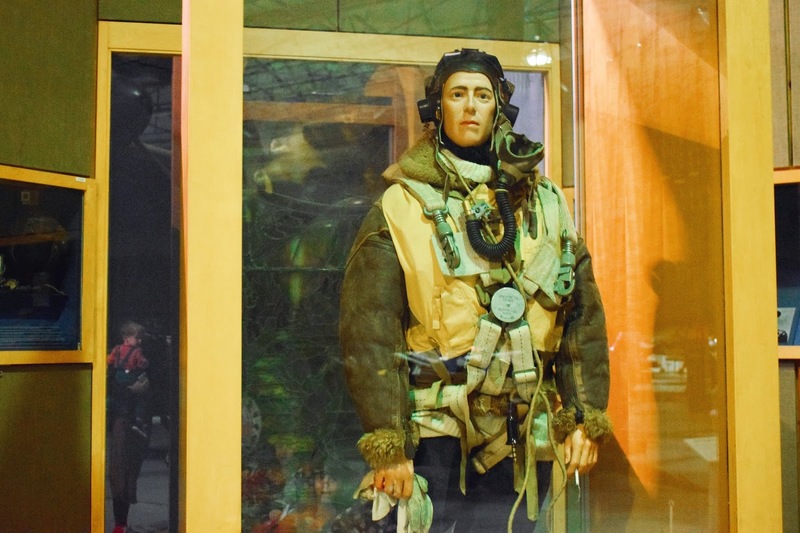 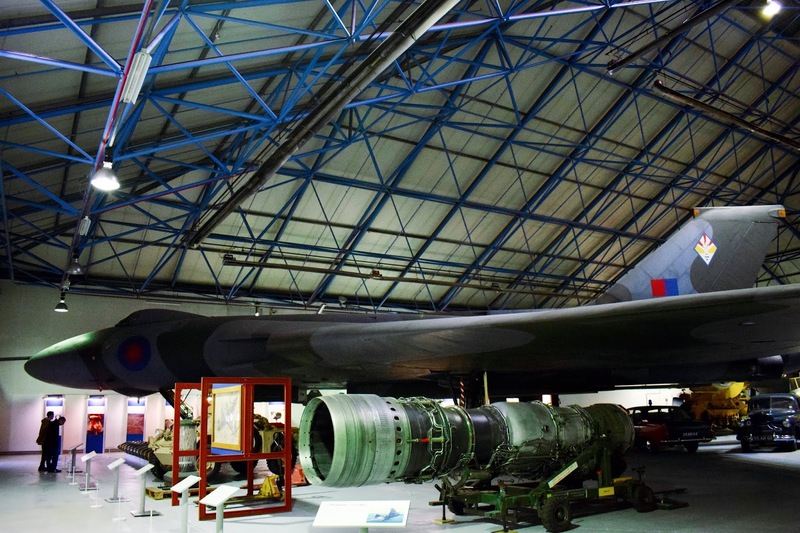 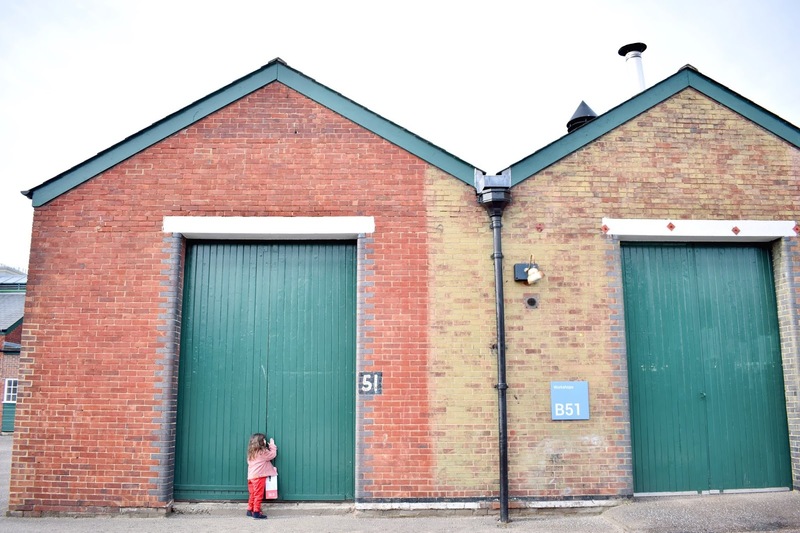 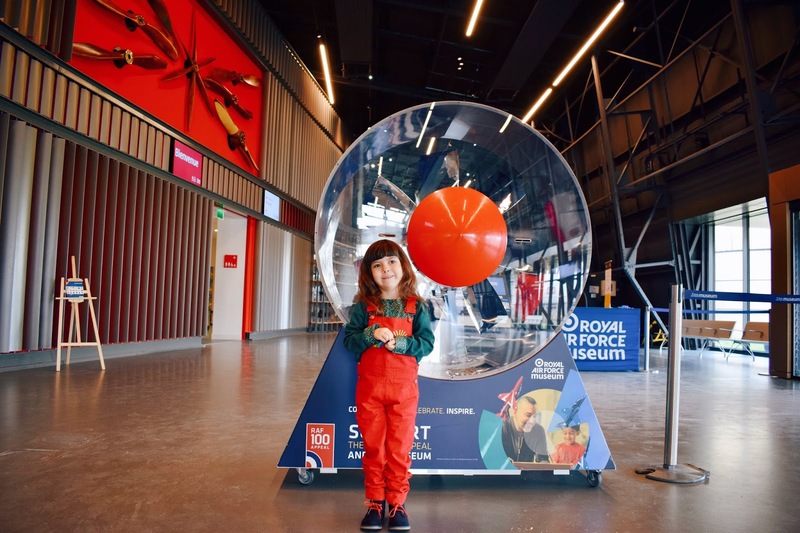 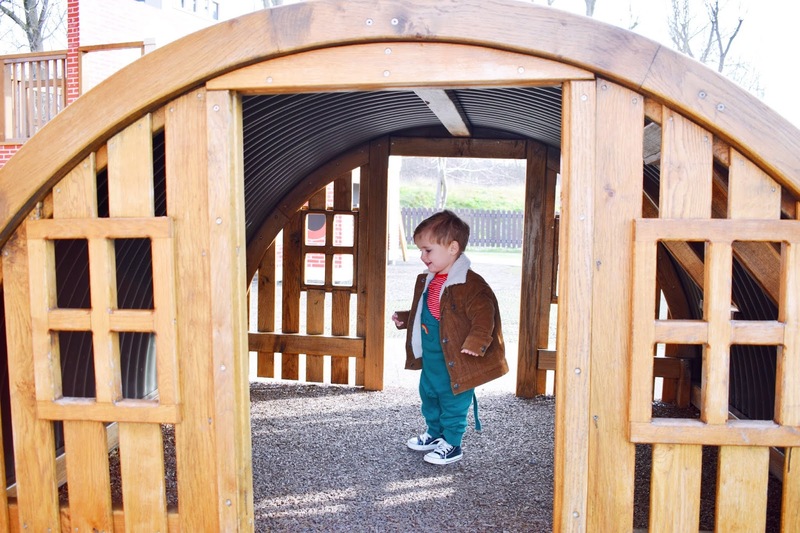 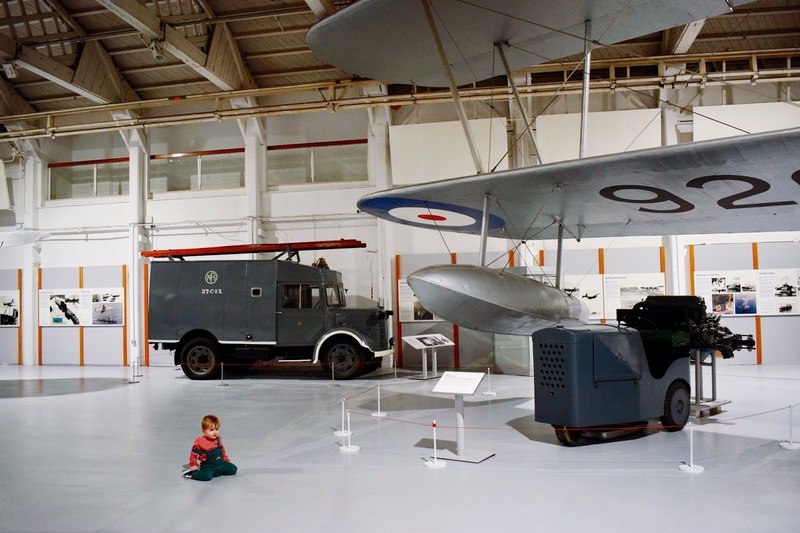 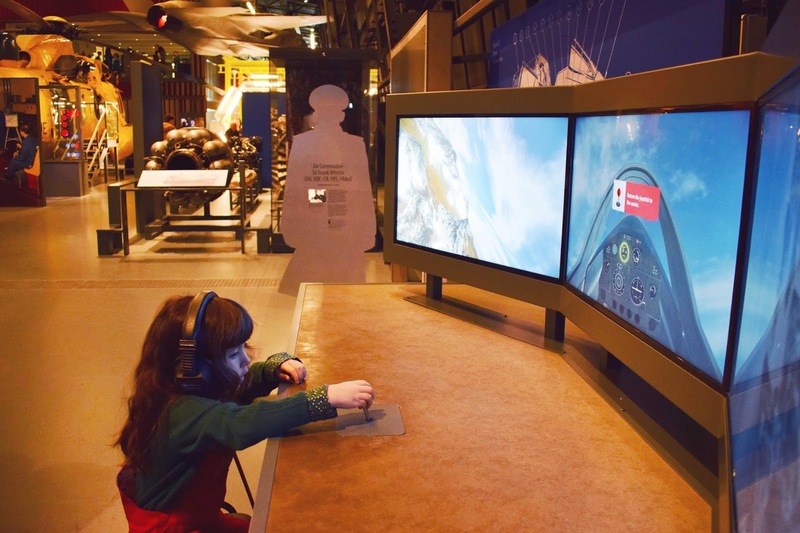 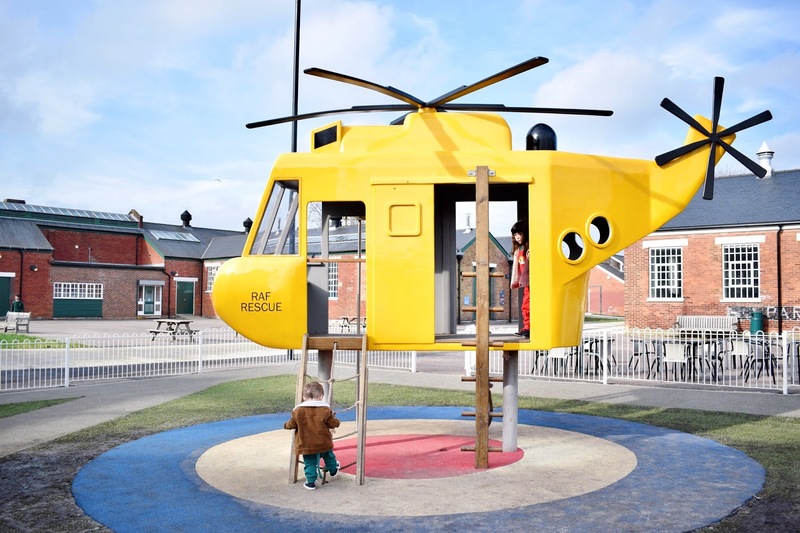 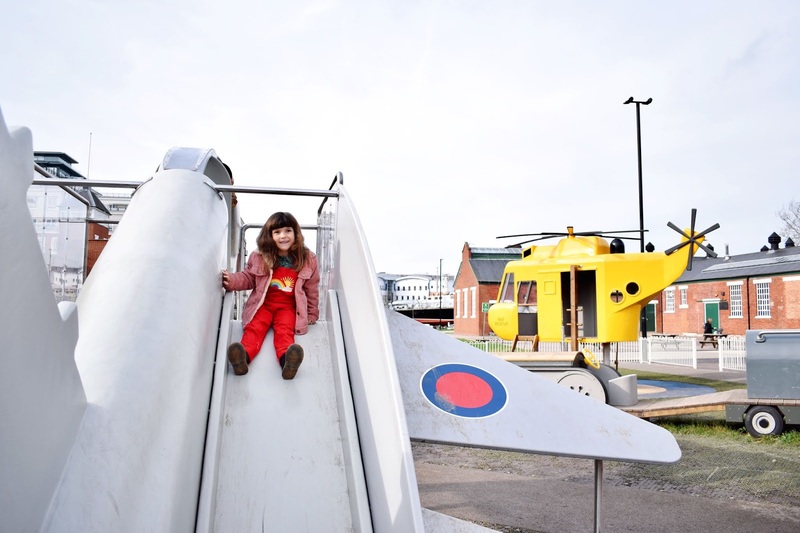 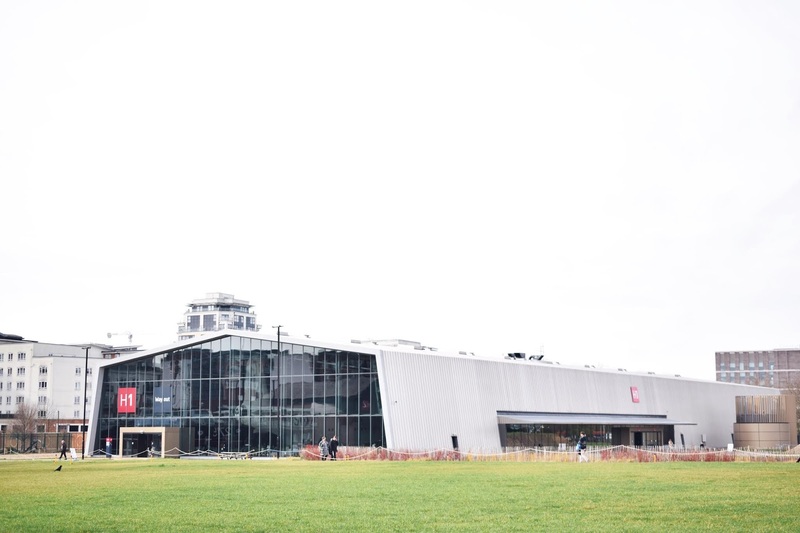 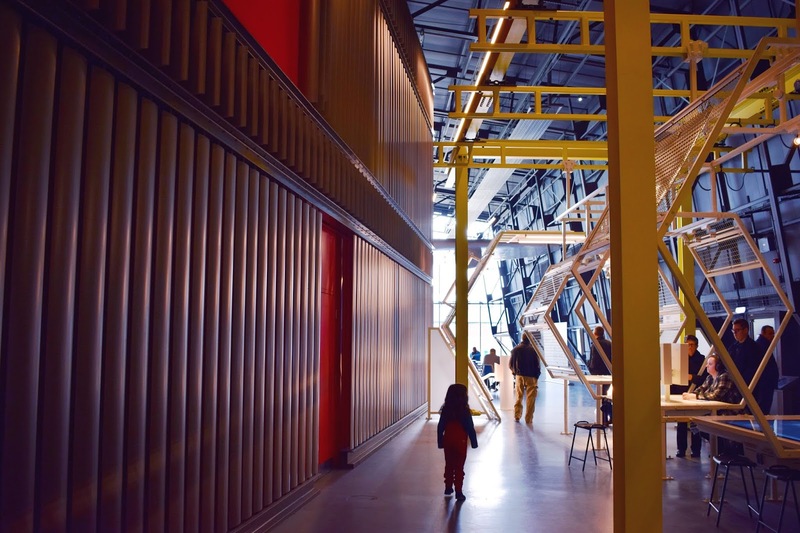 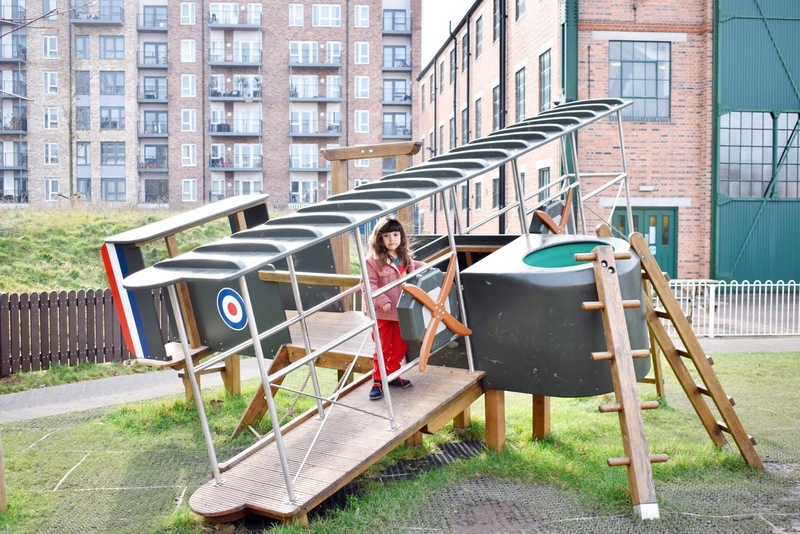 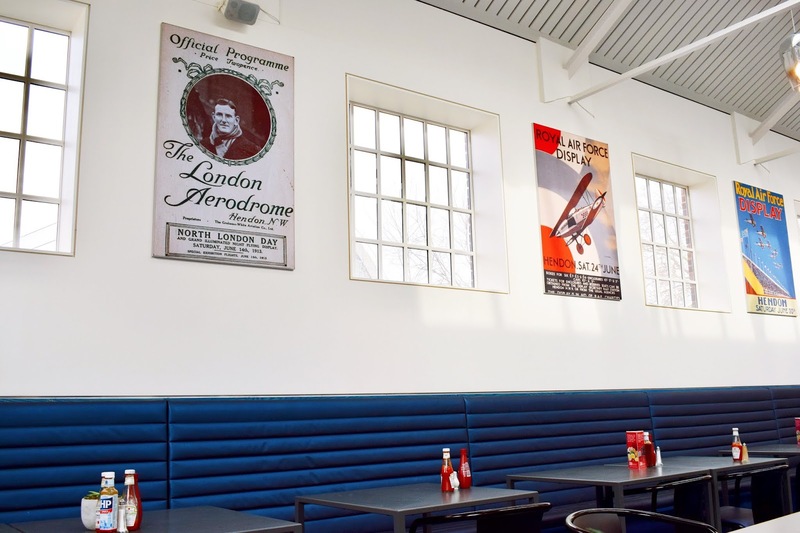 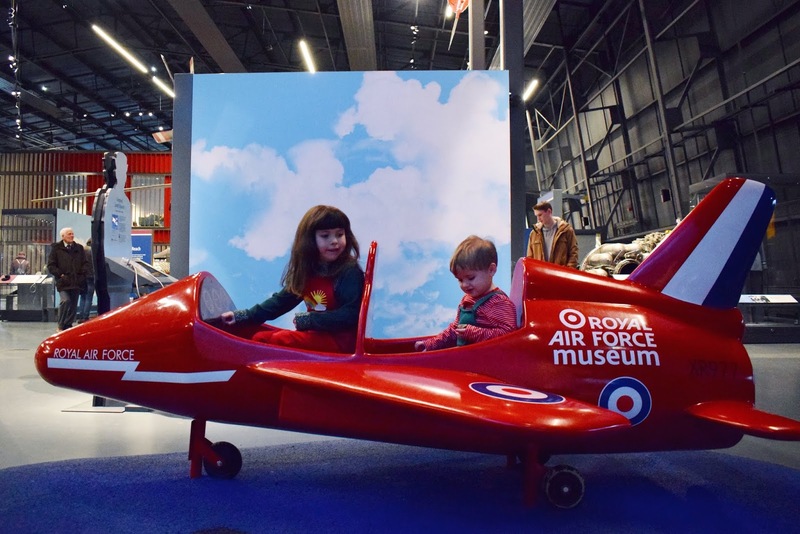 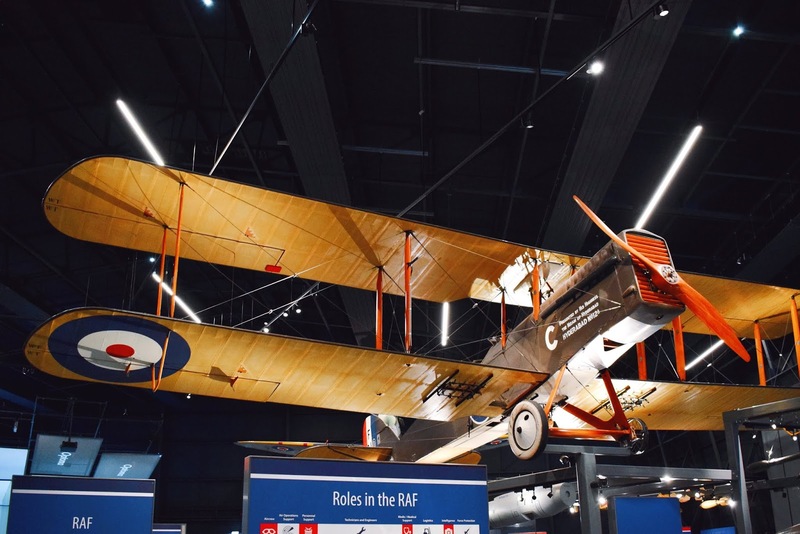 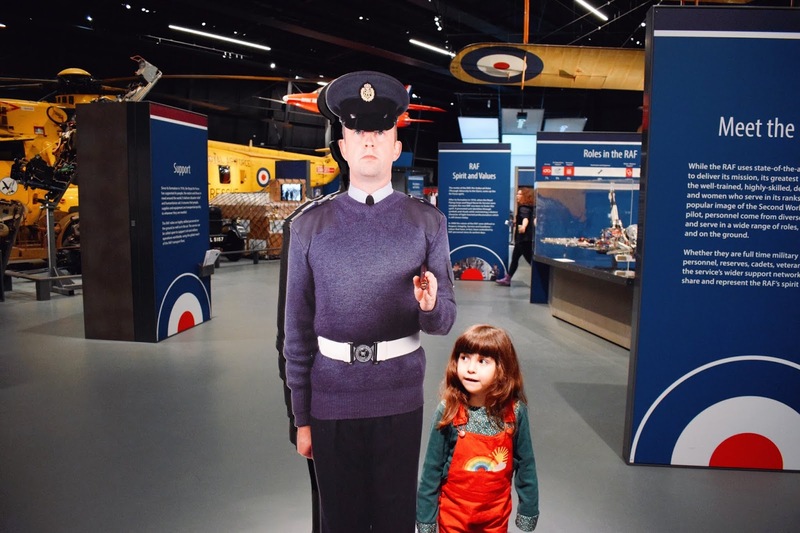 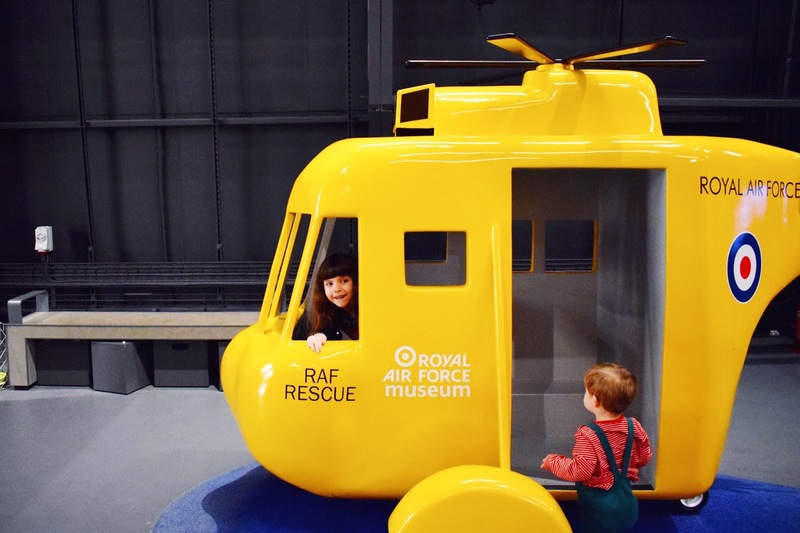 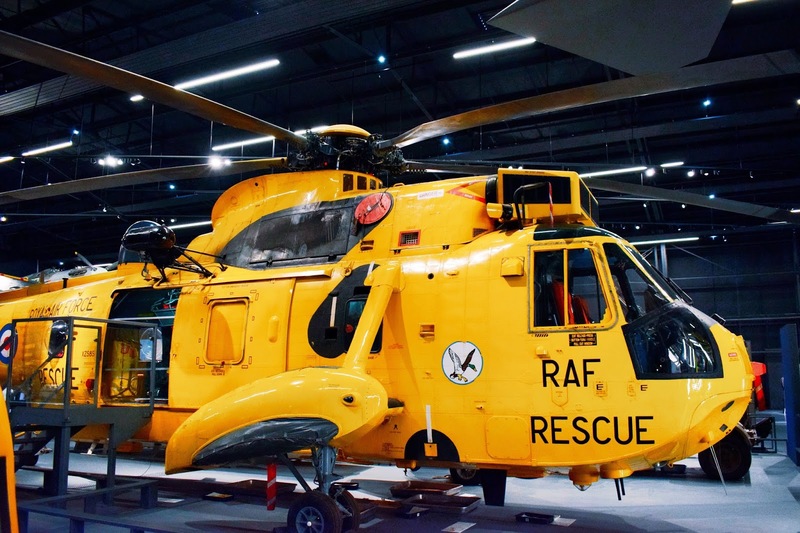 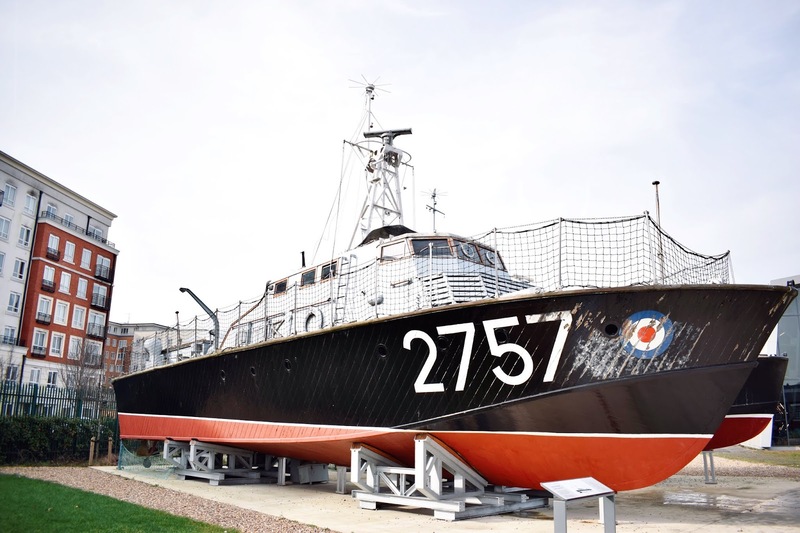 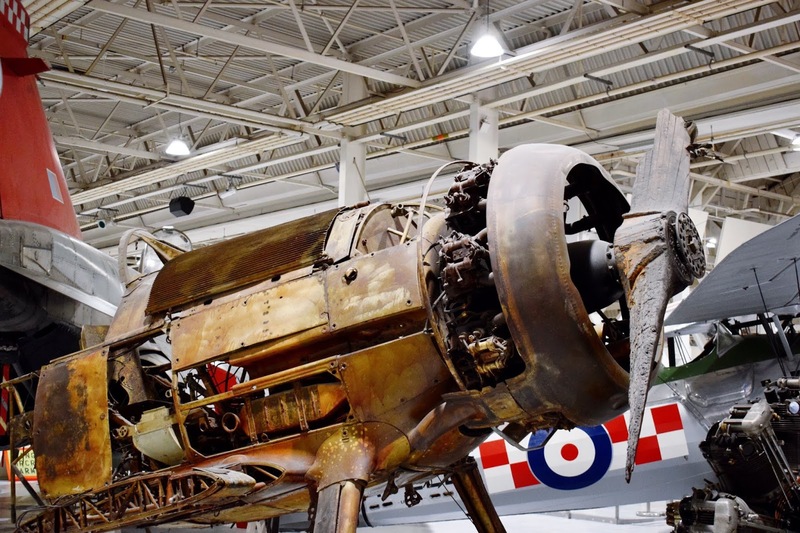 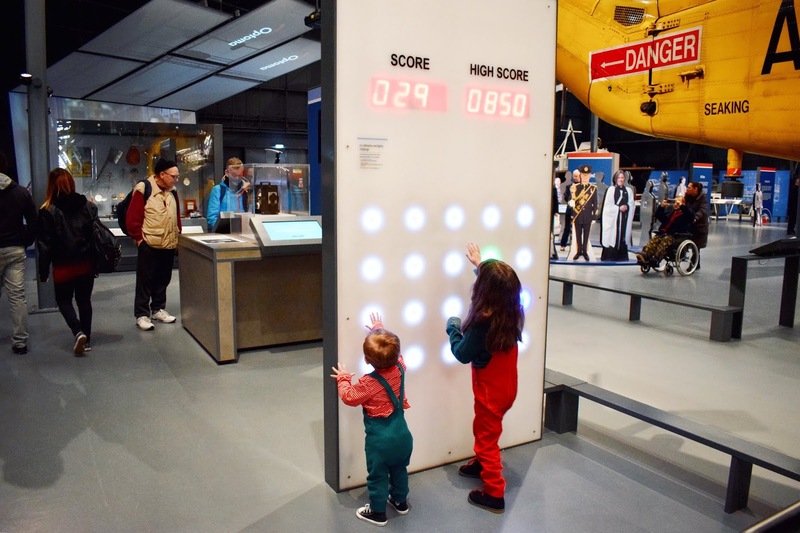 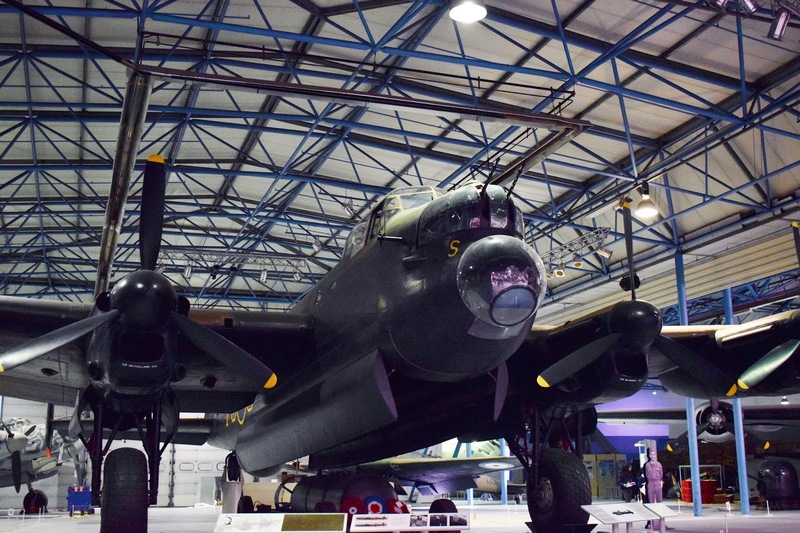 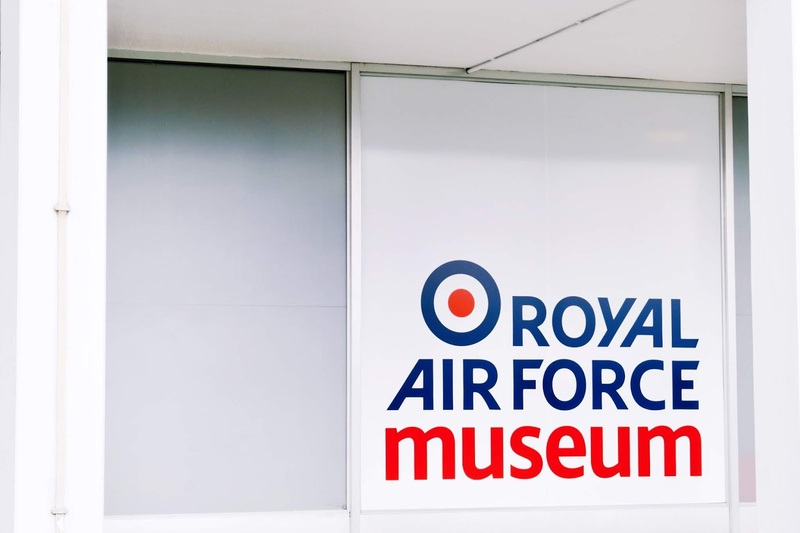 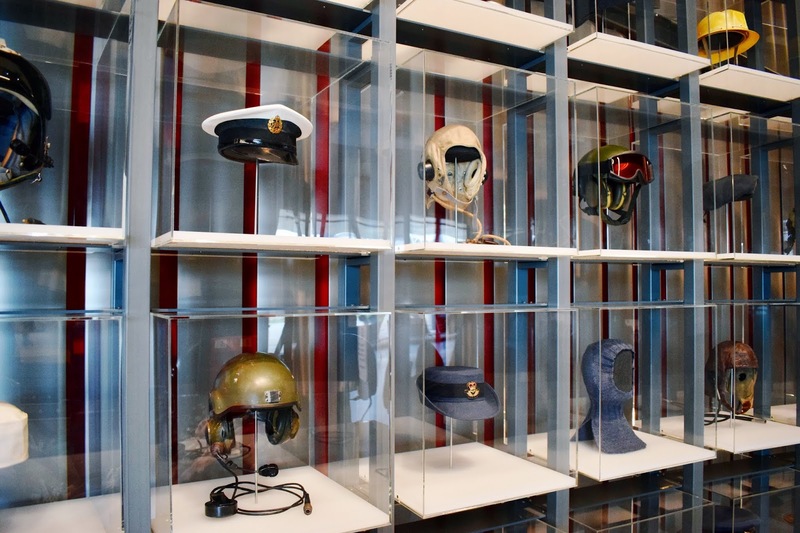 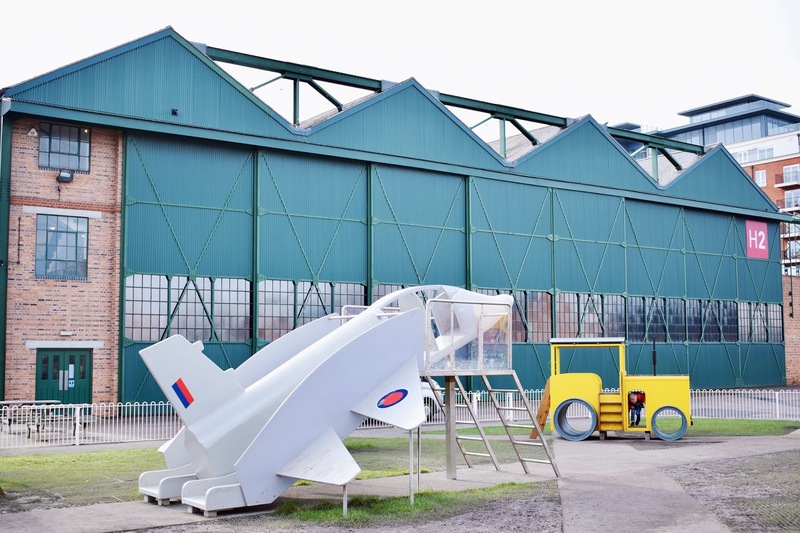 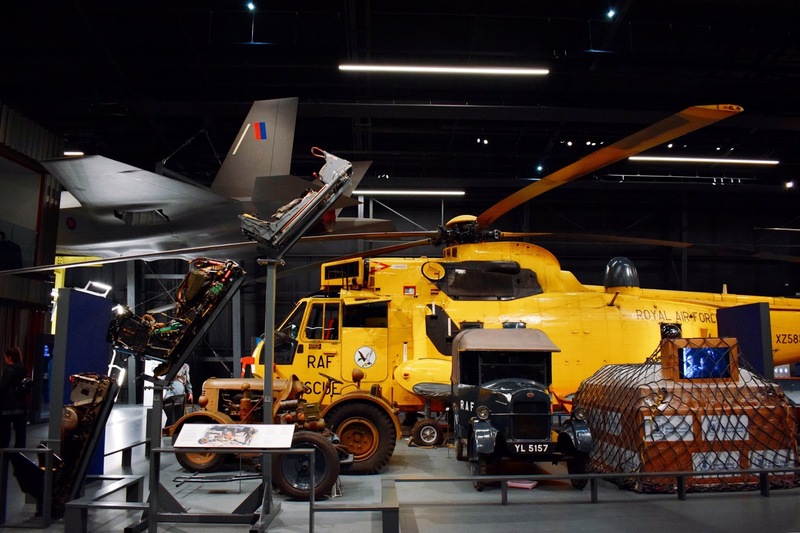 There are two huge hangers you can run around and enjoy with plenty of things to entice children to really listen, live and learn about all things RAF as well as lots for us grown ups to read about too. 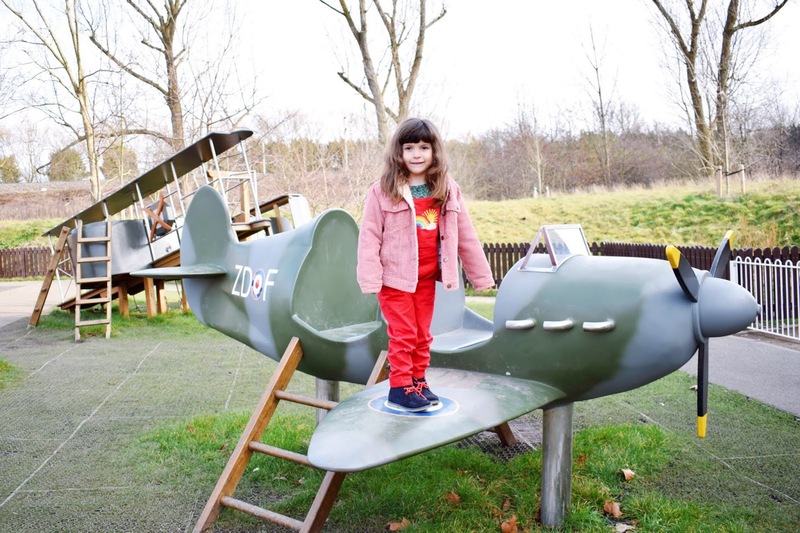 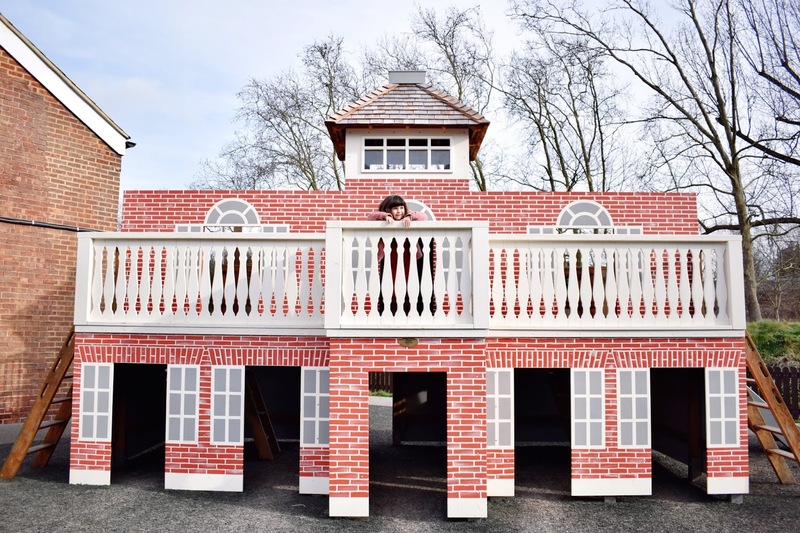 Topped off with the best play area, ever and a really love cake in the cafe I am so excited to come here time and time again over the next few years - especially as it was free!